"Those vigilant eyes that mumble…. And sing along in carousal…. Like a diamond in the sky…..."
Well, well…as expected there have been some staggering revelations through the comparative analysis as stated above. 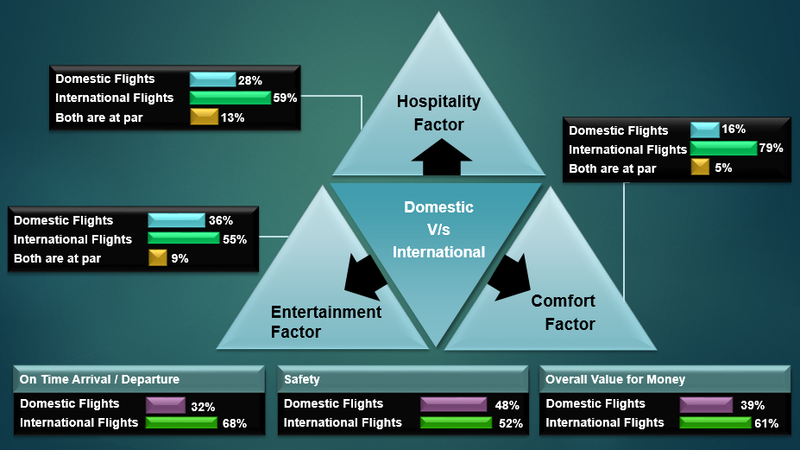 The point is, when we drill down…we do observe that the ‘infrastructure’ and the quality on-air services are of prime importance when we calculate the ‘overall satisfaction quotient”. And it is interesting to note that people, on an average are ready to pay more when it comes to availing services ameliorated services in any form. I remember one discrete incident when a person stationed at the window seat of a domestic airline, threw up on the seat itself just because the leg-space was too small for him to quickly move out and head over to the washroom; that, my friend, could be pretty annoying for the co-passengers. In-fact, the regular ordeal in terms of lack of ‘stuffing’ space for hand-baggage’s doesn't leave a good note either. The “concern” con-volutes in-case of the senior citizens and the infants; peace and comfort are perhaps their only prayer. Why not? These are the same people who struggle hard to catch the last over-crowded bus / metro on the way to school or office; they are crammed for standing space…literally sandwiched in the mobbed freight-age. Yes, we are desperately in need of ‘breathing space’. By the way, I have often seen the air-hostesses facing considerable quagmires in their quest for walking space during the “Swadisht Jalpan Sewa” phase; deplorable is the word. I had read somewhere that the legendary Salil Chowdhury had written the iconic song “আমি ঝড়ের কাছে রেখে গেলাম আমার ঠিকানা” (I leave my address to the incoming storm) while sitting in an aeroplane….perhaps that sense of ‘re-assurance’ and contentment can bring out such glorious specimens of creativity. The introduction is the perfect follow up, post the Singapore Airlines admittance; the first carrier to operate A380 to India with the launch of a flight service to Delhi and Mumbai on May 30 earlier this year..Lufthansa’s intervention is another feather to the cap. Equipped with the suave GP7200, RR Trent 900 engines, with a thrust range of 70 000 lb slst…this high flier brings in a bunch of commercial advantages. The overall length of 240 ft coupled with geometric wing span of approximately 262 ft is tailor-made for frugality & appeasement. The cockpit is equipped with the latest advancements in the field of technology, including larger interactive displays, advanced flight management system & augmented navigation modes. The optimized landing functionality is a boon; soothes those nerves to some extent, it's in effect a "safer" option anyday. "With a new wing design & composite materials accounting for 25 per cent of its structural weight, A380 is a much more efficient aircraft all around. "-say the experts, it's a very exciting prospect. And guess what, writing this post has tickled the engineer in me; folks...why wait, let’s explore it's anatomy! 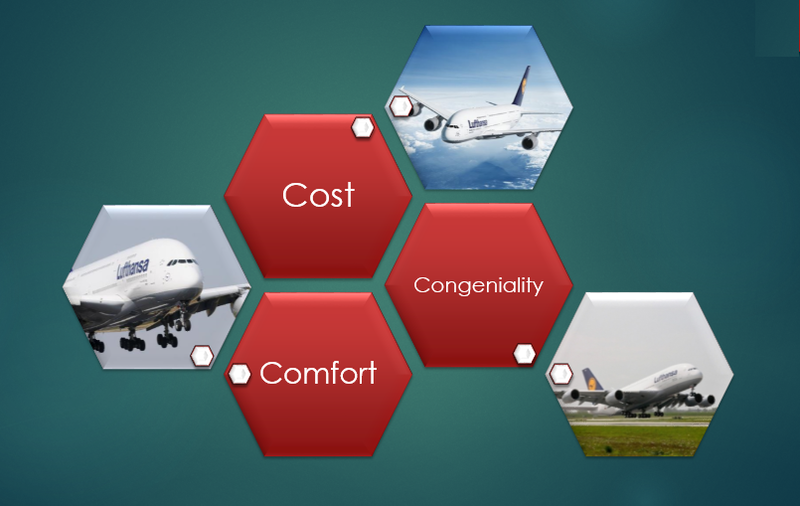 And talking from the boarders’ point of view, let’s look into the four-point-success-factors of the ‘humane’ Lufthansa A380. 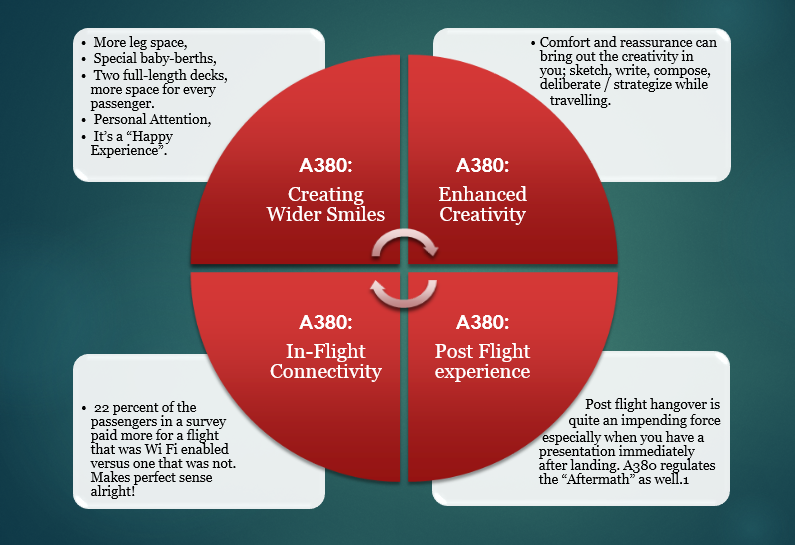 Manifesting enhanced In-Flight Creativity - Unleash the creative spur in you, In Flight Blogging maybe? Improving Post-Flight Experience, the Aftermath - Have a nice, productive day, folks! 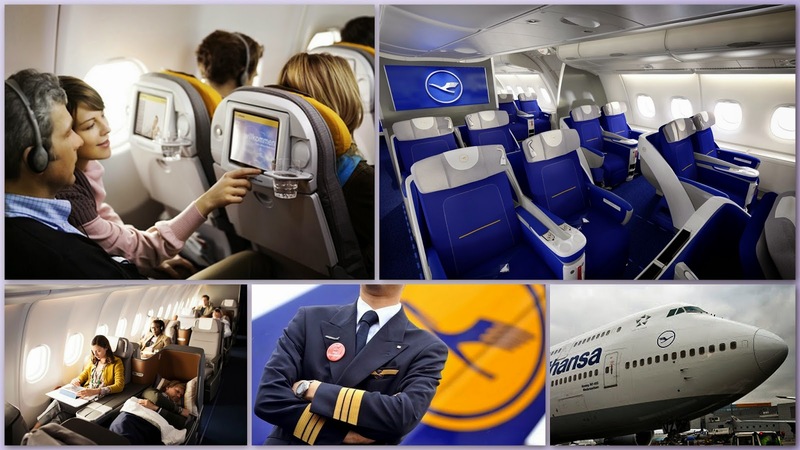 The Four Point Success Factors of the Lufthansa A380 Air-craft from the passenger point of view..
Disclaimer: This post has been written as a part of "Lufthansa A380 – The dawn of a new era" #LufthansaA380 activity in association with Indiblogger. Feel free to visit Lufthansa's official website for additional information. Cheers!! Copyright: The stats and analytics represented with the images represent my original work and derivations (using various analytics tools). They should not be copied or reproduced in any form what-so-ever without my permission / approval.